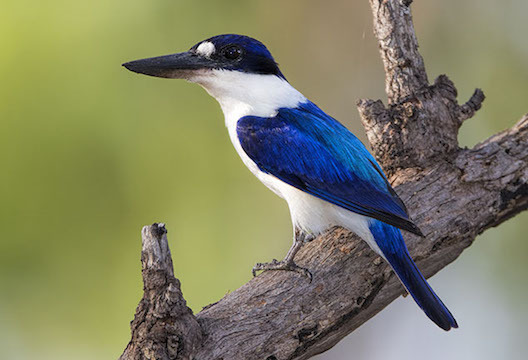 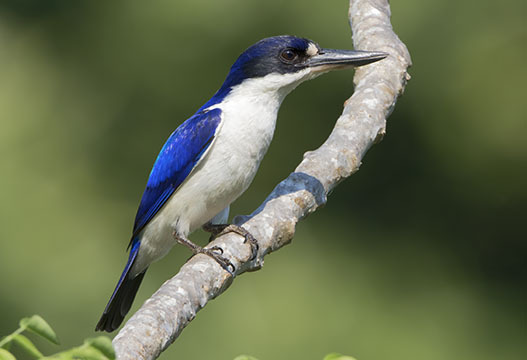 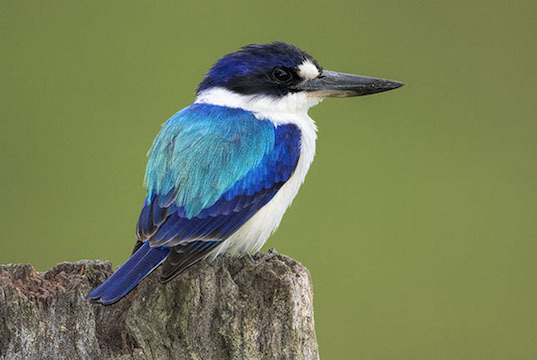 Forest kingfishers are one of a group of 'inland' kingfishers in Africa, Asia, and Australia that feed mainly on arthropods, small frogs, and reptiles. 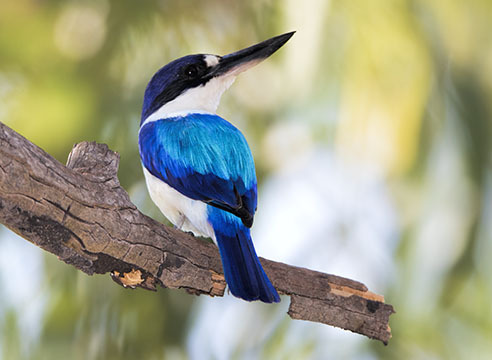 These brilliantly-colored birds live in eucalypt forest and rainforest in northern and eastern Australia, often nesting in holes in arboreal termite colonies. 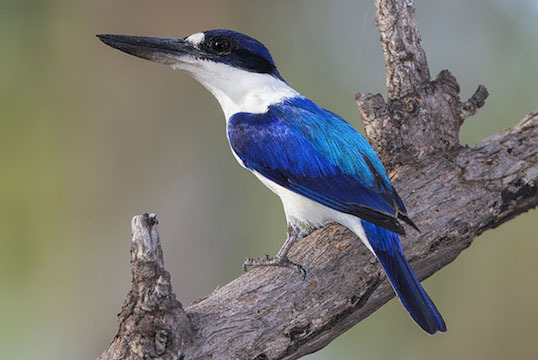 These were in Darwin in the Northern Territory, and near Julatten in tropical Queensland.